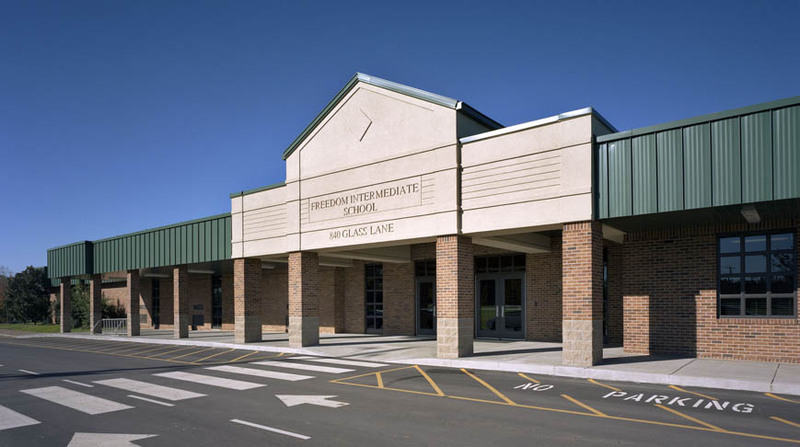 Doster served as the Construction Manager for the $13 million renovation and addition to Freedom Intermediate School. 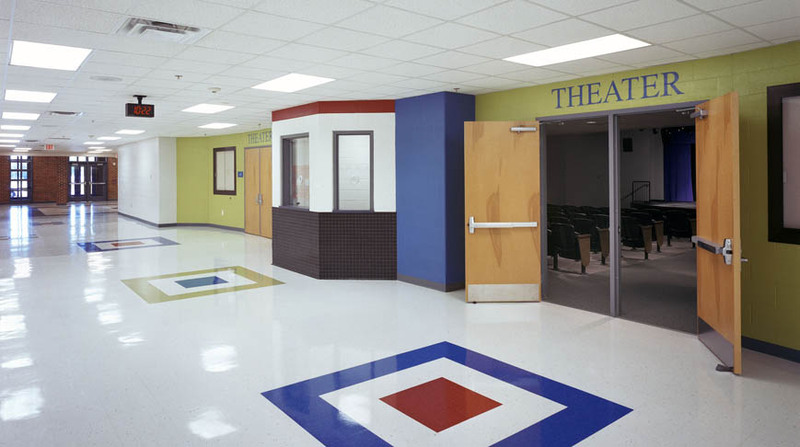 The school received a complete renovation including an expanded auditorium, a renovated cafeteria, and restored parking areas and extended bus lanes. 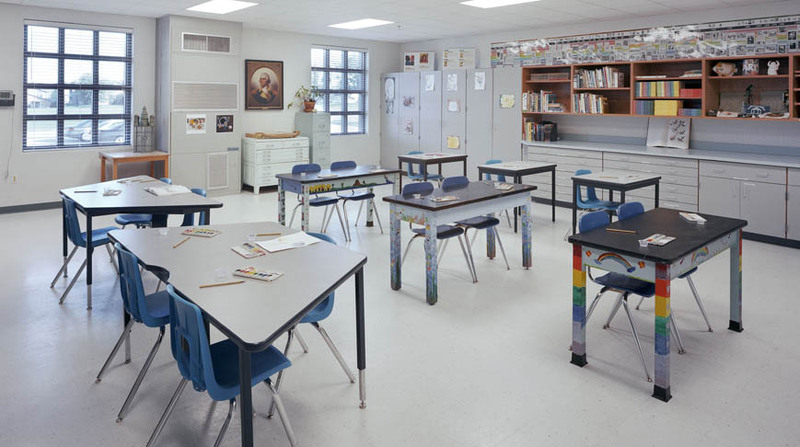 Classroom wings and a kitchen were added, while administrative offices expanded. Necessary ADA upgrades were made, as well as upgrades to life-safety systems and mechanical and electrical systems. Additions to Freedom Intermediate School totaled approximately 30,420 square feet.